It’s been a hot and humid summer, but as much as I love a good summer evening, getting to sleep at night in a stuffy room is about as much fun as a DIY cranial lobotomy. This year, luck was on my side, as I got offered the chance to try out Dyson’s latest blower. Being a piece of Dyson kit, it’s a lot more than a fan, even if its brand name doesn’t quite roll off the tongue. When you first set your eyes on the thing the first question is: ‘What the hell is it?’ Well, it’s a fan, and a purifier. 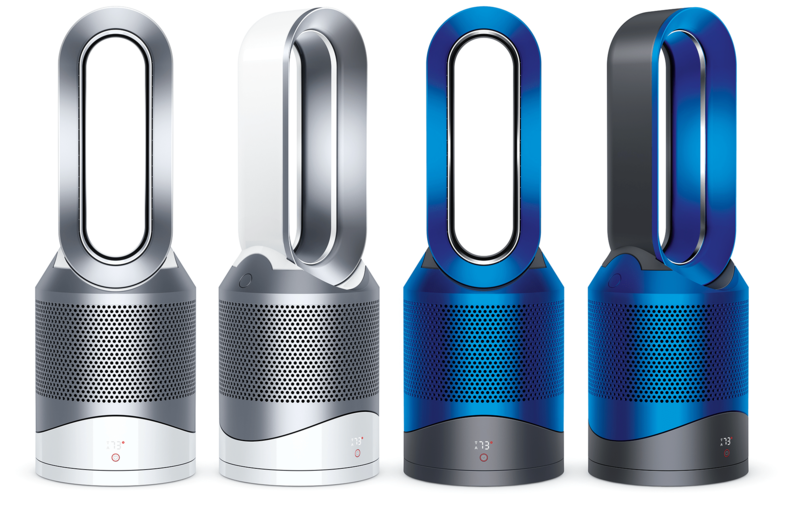 Dyson are betting big that people are more than a little worried about the air quality in their homes. It might not be a biggie to me, but my wife is an asthma sufferer, so I was curious to see if it made any difference. This is where the ‘pure’ bit comes into play. As well as being a fan, it’s an air purifier. 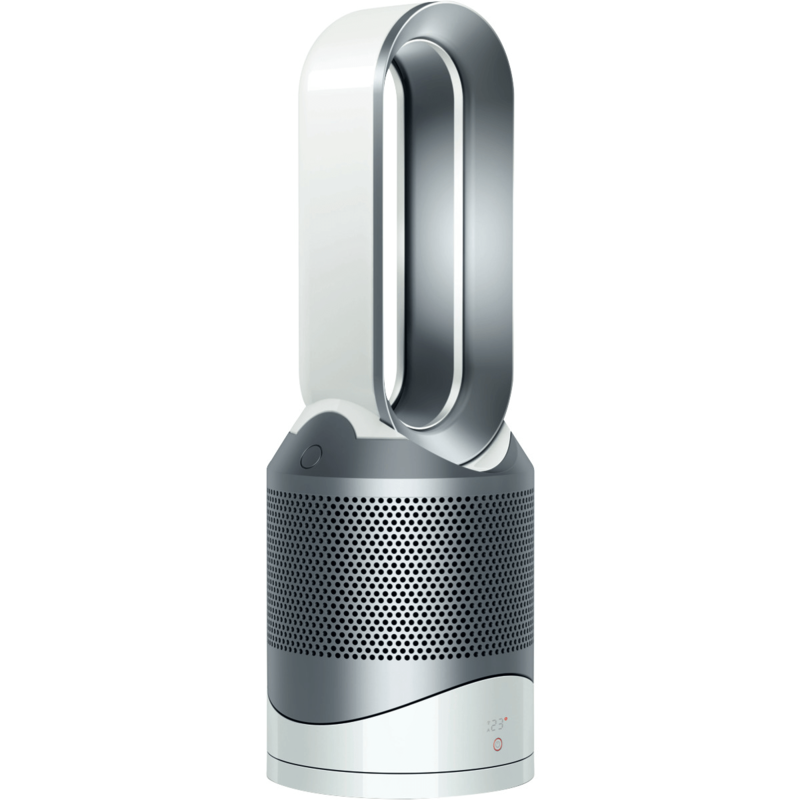 According to Dyson’s PR bumf, it captures and filters dust, and even smoke and chemical fumes. The ‘Hot + Cool’ bit is a little more obvious. It can blow air around a room to help chill things down, and in cold weather, it’ll heat up a room too. That might not sound like a big deal, but having a fan, heater and air purifier in the one unit greatly reduces clutter. This can only be a good thing, right? Last but by no means least is the ‘Link’ thingy. 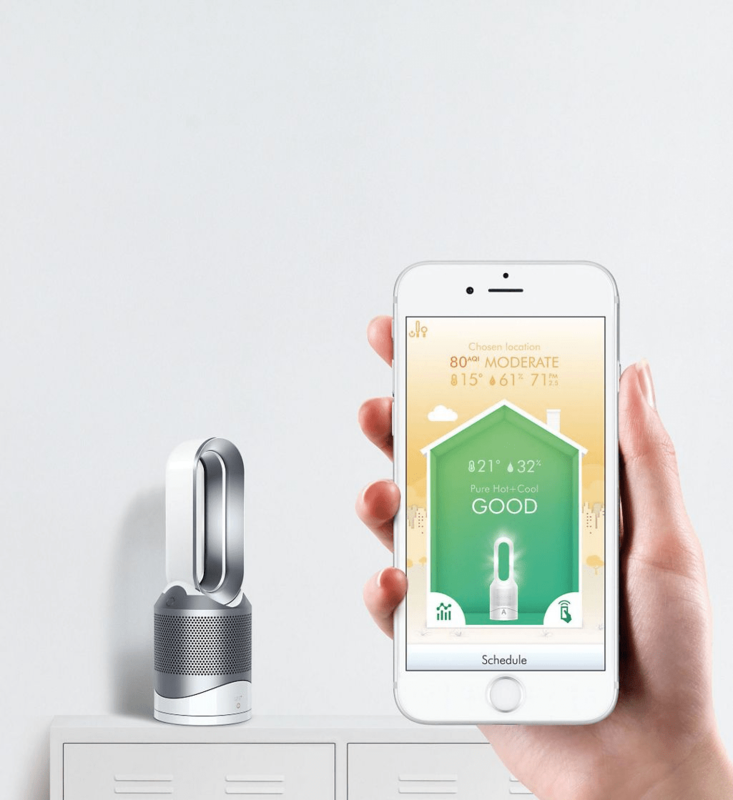 This is all about it being able to connect to an app on your phone that provides air quality, temperature and humidity stats. You also get full control, and can even schedule when the fan runs. Being Wi-Fi based also means it’ll work anywhere you have a connection to your home’s Wi-Fi network, so you can turn the fan on from another room. Okay, so that’s what it is, but does it work and is it any good? I can say, hand on heart, that this piece of gear blows. Better still, it cleans as it blows. Like its predecessor, there are no visible fan blades. This gives it a surreal futuristic look. The Pure Hot+Cool Link would be at home in any number of ‘70s sci-fi flicks thanks to its sleek design. The Pure Hot+Cool Link might look futuristic, but it’s also a good-looking beast. There’s a thin loop on its top which sits atop of a chunky base, and the base has a small turbine tucked away which contains state of the art air filters. In theory, this smooth bladeless airflow equates to less noise because there’s no turbulence created. Either way it looks slick and it isn’t too noisy either. Dyson’s Pure Hot+Cool Link promo blurb says it’ll filter out 99.95 per cent of pollutants – even nasties as minute as 0.1 microns. If pollen, pet dandruff and mould can clag up your huff and puff apparatus, so a good air purifier can only be a good thing. Its glass HEPA filter has a lifespan of 4300 hours (179.16 days, according to Cortana). On the front of its base is a small display plus a button. As you’d expect, the button powers it up and handles Wi-Fi pairing. It’s also surrounded by a coloured ring that tells you if the fan is heating (it glows red) or cooling (blue). Smartphone connectivity aside, it also has a remote. Those clever clogs at Dyson magnetised the remote so it’ll attach to the top of the Pure Hot+Cool Link, making it much harder to lose. Using the phone app or the remote, you gain a lot of control over how the fan does its thing. Its airstream is adjustable from diffused to a narrow laser-like jet of cool air. The fan can be set to oscillate (you can also tilt it up or down) and you can tweak heat settings and air speed. Unlike its earlier siblings, the Pure Hot+Cool Link isn’t all that noisy. Helping things along, there’s also a night mode to further hush things down. In use, the Pure Hot+Cool Link worked a treat. Sleep on several humid and hot nights came a lot easier. As a bonus I awoke to a room filled with crisp, cool air that seemed a tad fresher. How much of this is due to a placebo effect I don’t know. Either way, the Pure Hot+Cool acquitted itself with flying colours. So, if that’s the good, what’s the not so good? About the only real gotcha is its whopping price. Depending on where you shop you can pay up to a whopping $999. That said, the Pure Hot+Cool Link is about as state of the art as it gets. Trouble is an ordinary fan is far more affordable, even if it lacks the whiz-bang smarts and designer looks of the Pure Hot+Cool.